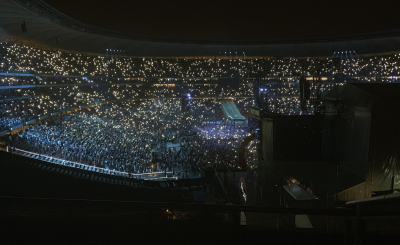 Global stars - including Beyonce and Pharrell - took to the stage in Johannesburg for the Global Citizen Festival, which raises awareness about global poverty and takes financial pledges. 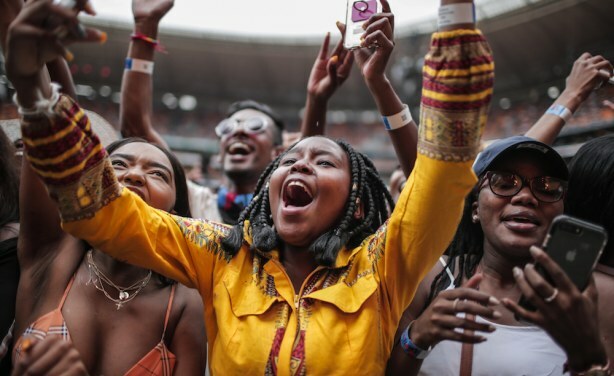 However, people attending the concert were mugged and attacked as they left the festival, with many taking to social media to complain about the lack of security. Joburg police say they have arrested seven people. 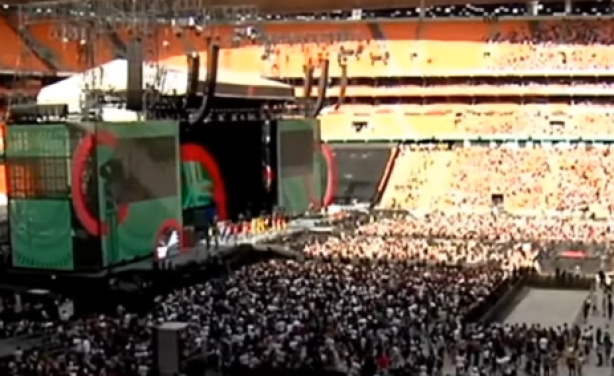 The Global Citizen Festival at the FNB Stadium in Johannesburg.